Founder of the Dominican Order, Patron Saint of Astronomers. In 1191, when Spain was desolated by famine young Dominic gave away his money and sold his clothes, furniture and manuscripts to feed the hungry. According to historical commentaries, Dominic abstained from meat, selected the worst accommodations and the meanest clothes and never allowed himself the luxury of a bed. 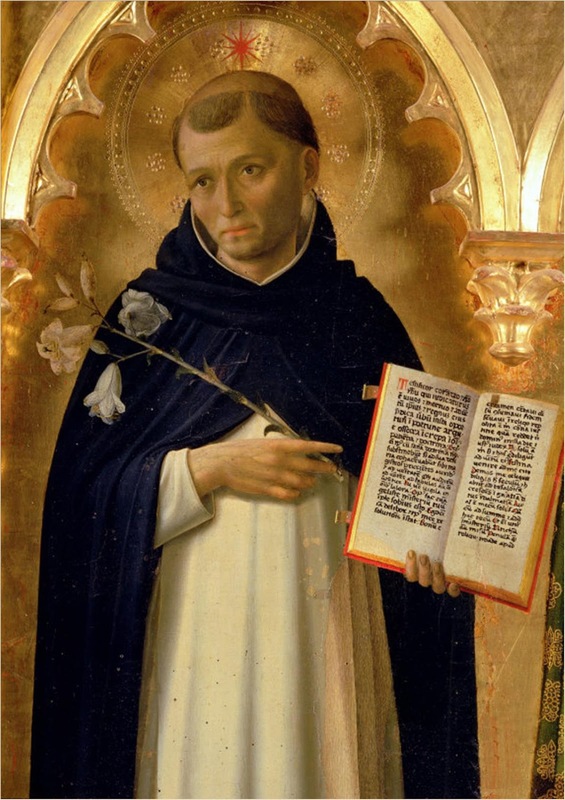 Dominic died at the age of fifty-one, "exhausted with the austerities and labours of his career".